The passion and know-how of our teams is at the heart of the design of our aluminium systems, designed to be ever more efficient and scalable, to meet a multitude of applications dedicated to the building’s finishing work. Today, there is no material resembling aluminum. This semi-precious metal is lightweight, resistant to corrosion, solid, non-magnetic, non-toxic, aesthetic and indefinitely recyclable. It is the most durable material available on earth. Born in 1923, our French group has preserved its family roots and values while focusing on performances with its product diversification and its international business development. Our people were the main drive for the company’s success over the years. They are considered as the backbone and the ultimate pillar to achieve the company’s roviding a tailor-made and customized support to its clients. 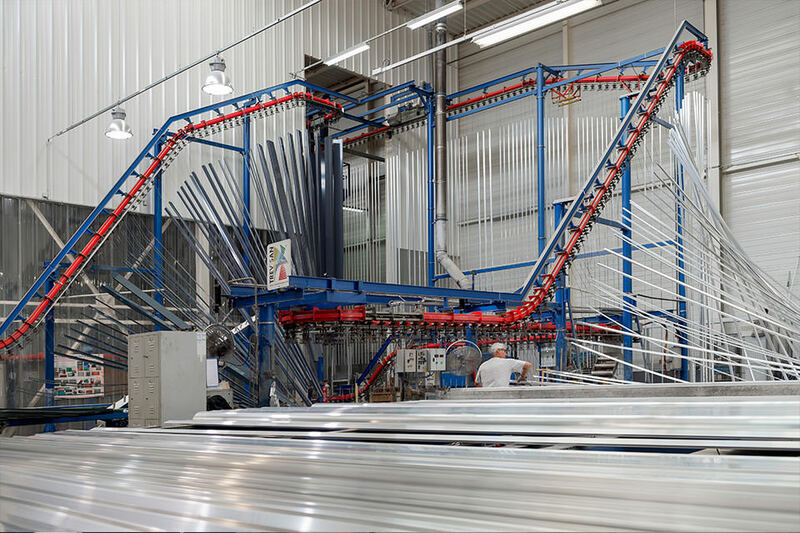 New press at lnstallux Extrusión Services! Wake the ARTIST in you!